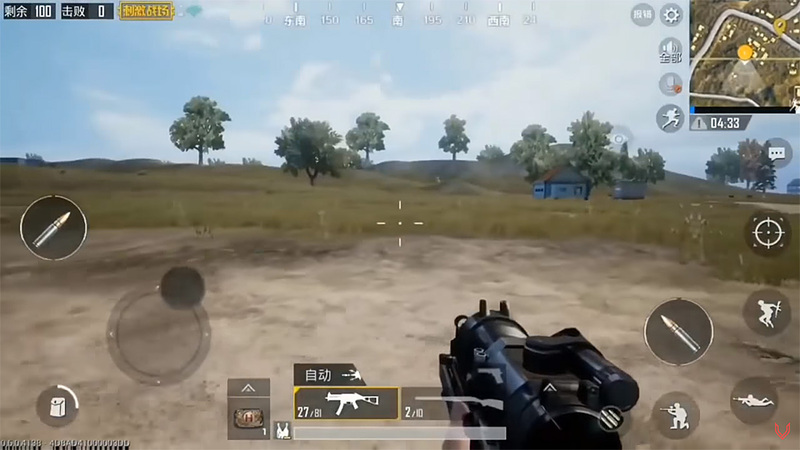 As we have mentioned throughout so many posts here on RP over the past number of weeks, one of the reasons PUBG Mobile continues to prove popular among gamers both on traditional gaming platforms as well as mobile, is the fact that the game’s developers continue to update the title to not only squash bugs but also add new features along the way. That’s highlighted by the way that beta releases start life in China before being released in the same country ahead of making their way to the wider world. This system allows developers to make sure everything is working as it should ahead of time, but it does also mean that anyone outside China has to wait. While those in China have been testing PUBG Mobile version 0.7.0 for a while with 0.6.1 already available to general public, it now seems that the next public release worldwide will be 0.5.1, followed by 0.6.1. We may also now know when these releases will come, assuming a post by user superzuzu72 is to be believed. That’s to be taken with a pinch of sale, of course, but we could potentially see version 0.5.1 go live worldwide next month. We obviously have no confirmation that these timelines are correct, but they do make a modicum of sense on the face of it. We’ll have to wait and see to be sure, but for now, it’s the best idea we have yet as to when we can expect the next big PUBG Mobile updates to land outside of China.